From the Giant’s Causeway to Belfast City’s four diverse quarters, you will be won over by all that Northern Ireland has to offer. With our Chauffeur drive tour you can leave all the worries of route planning behind. Accompanied by one of our expert guides, you can sit back and enjoy the view as you are introduced to the wonders of Northern Ireland, enhanced by the years of knowledge at the disposal of our experienced guide. 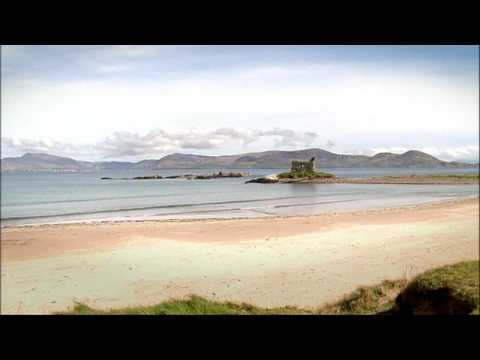 Explore the north of Ireland in this 8 Day (7 nights) chauffeur-drive tour. After a quick jaunt in Dublin you’re guide will have you on the road north experiencing some of the most spectacular scenery in Ireland. You’ll walk along the columns of the extraordinary Giant’s Causeway; visit Northern Ireland’s great Cities; and even discover the ancient secrets of Newgrange. Stopping off in picturesque villages along your route and taking a break to see the natural splendors of this region, you’ll meet friendly locals with strong traditional links. This tour truly highlights the best of Northern Ireland and will have you captivated from start to finish. 7 nights accommodation based on your chosen package. All our tours are flexible - you can choose your own style of accommodation and add or delete days. We have access to a variety of vehicles for our chauffeur drive tours and can accommodate for up to 16 people traveling together. Flights and dinners. Visitor attractions listed in the itinerary are just suggestions and are not included in the price of the tour. We can however quote you for some of these visits on request.